Ever wonder what it’s like to live moments away from one of the most famous places on the planet? Now you can find out, at our Tamarind Avenue Hollywood property. 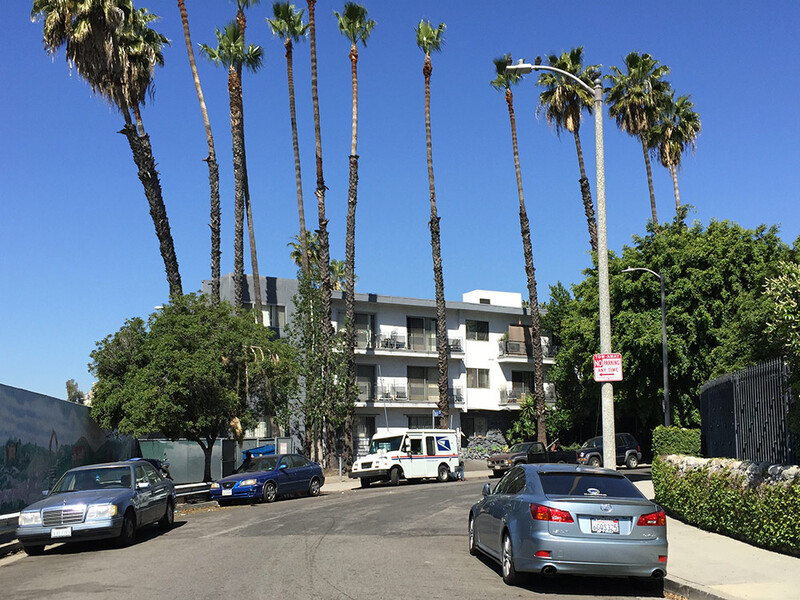 Located just blocks from Hollywood Boulevard, this is a dream locale for any tenant. Enjoy any one of the area’s famous attractions, like the Hollywood Walk of Fame, whenever you want. You’ll also find a Trader Joe’s nearby, for all your grocery needs. Nearby schools include Grant Elementary, Le Conte Junior High School, and Helen Bernstein High School. These Hollywood apartments for rent offer numerous floor plans, with options ranging from singles to three-bedroom apartments. Enjoy luxury facilities, including a pool, hot tub, recreation room, and a barbecue area. Apartments feature hardwood floors, Ceaserstone granite countertops, a balcony or patio, stainless steel appliances, and more. The building also includes secure entry and covered parking.